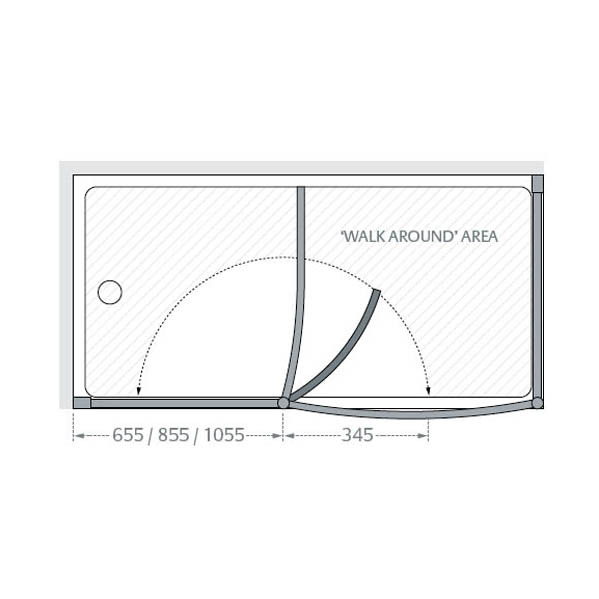 The above price for 1000mm Walk In with side panel. 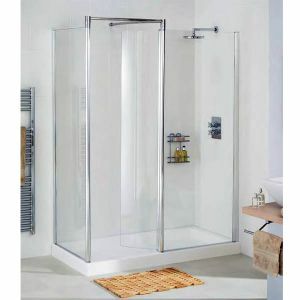 There's an undoubted touch of luxury and indulgence in being able to just step into your shower - a feeling of freedom enhanced by the floating glass screen. This design can be created with or without the end panel.